Important carver in the thirties.Famous carver for art deco birdcarvings. 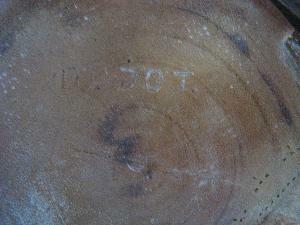 He introduced sitting-person-carvings. 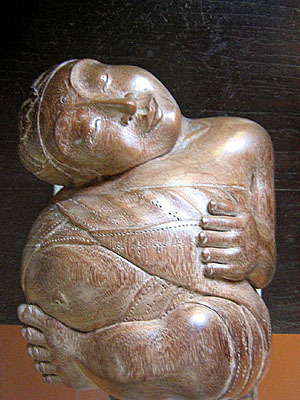 An example can be seen in the Puri Lukisan Museum in Ubud.